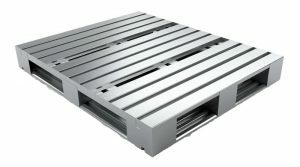 World class state of the art distribution centers, warehouses and manufacturers look at customized pallets as capital expenditures. This type of equipment is business depreciable and vital to their business model. 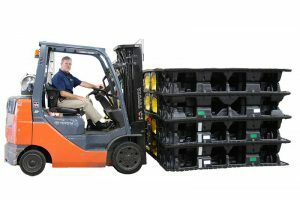 Custom Equipment Company develops plastic pallets, designs and tooling for corporations in a variety of industries. Our sales team and engineers work with our customers to determine the feasibility of the project and assist with Return On Investment analysis (ROI). 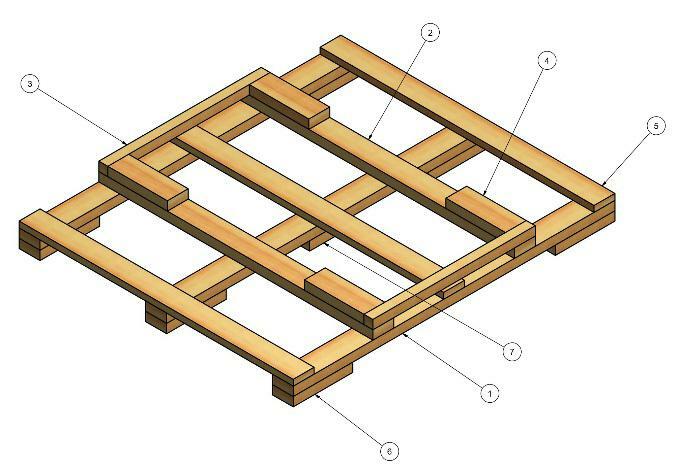 Based on detailed analysis, our engineers develop a proposed pallet design. The designs are presented as 3-D diagrams to help our customers better visualize their ideas and how the finished product will look. 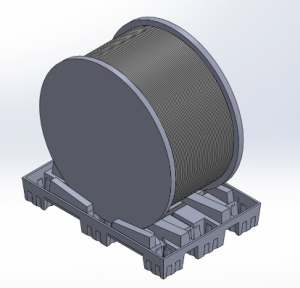 If the concept is approved we move forward with a prototype to make sure the pallet meets all of the requirements. The prototype is put through real world rigorous testing to simulate worst case scenarios that the pallet will have to withstand. Our experience and knowledge in this process ensures a return on investment that is vital to your business. 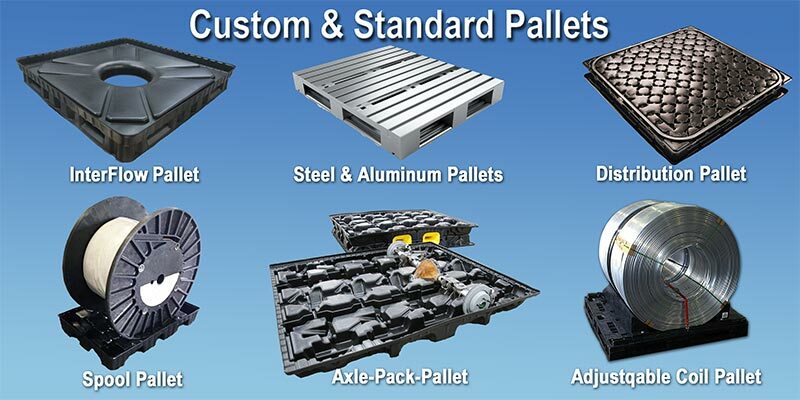 If your company is in need of a custom pallet solution, contact us at Custom Equipment Company. 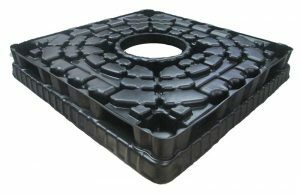 Interflow pallet – Twin sheet vacuum thermoformed plastic designed for the Silo-Sack and Resin Pack. It has 4 way forklift access and a center opening for easy flow access from the Silo Sack. 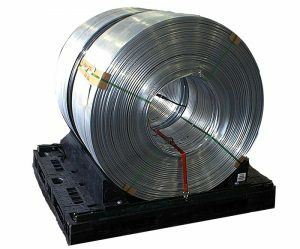 Designed to be stackable and nestable for compact return shipping. Axle Pack- This Custom Packaging solution combines a top and bottom to form its own pallet otherwise known as clamshell. 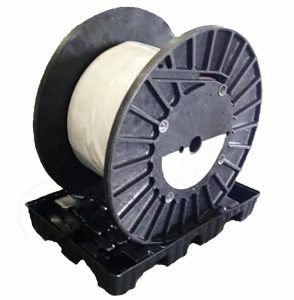 Heavy gauge vacuum thermoformed plastic allows for transport of 4 axles to the plant that manufactures the final automotive product.